Google just finished announcing the new Pixel 3 and Pixel 3 XL, the latest generation in a line of phones known for exceptional camera performance. 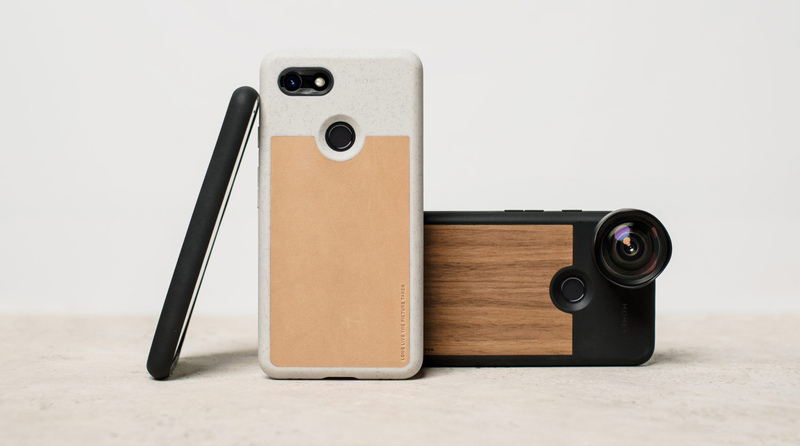 If you've ordered one and you're looking for a way to dress it up a bit, and maybe up your photography game in the process, Moment has also released three new photo cases to protect your latest gadget investment. They're available in Black, Walnut, and an all new Tan Leather option made from speckled white Horween Leather. 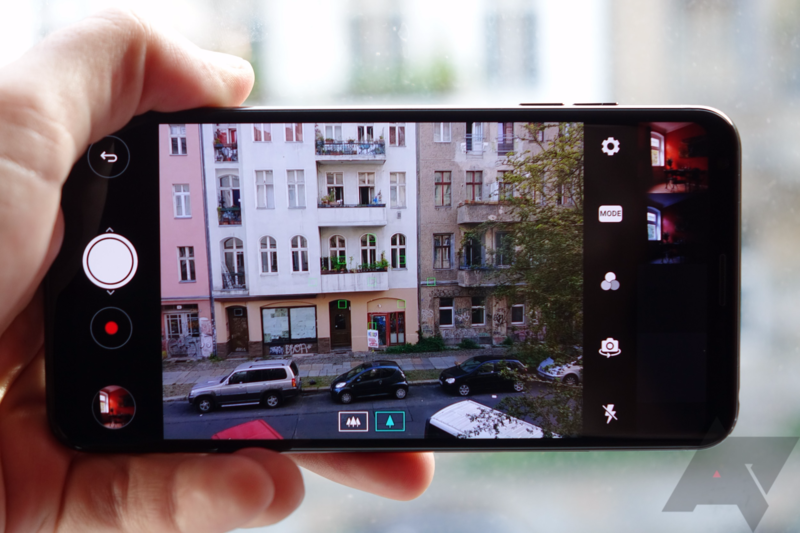 OEMs tend to include custom camera software with their phones, but they're rarely anything to write home about. The imaging app HMD Global ships on its Nokia-branded devices is something of an exception, however. An update earlier this year revived the beloved Pro Camera mode from the old Lumia phones. The latest version (90.9.1123.20) comes with a host of new goodies. 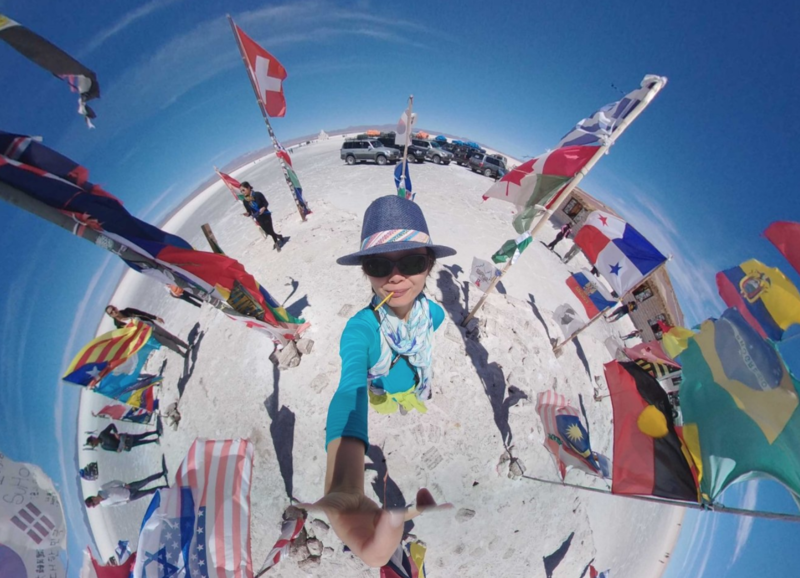 A new version of the Google Camera app is beginning to roll out, and there are quite a few interesting adjustments in this update. The Settings screen looks much better with a full set of icons, and there are several new additions to be found within it. Grid overlays have been moved into the Settings screen, and double-taps can now be configured with a different action. A long-awaited feature, Dirty lens warnings, can now be enabled. A teardown also suggests there will be a new app shortcut to launch Portrait mode, and hints at something called Circus mode. 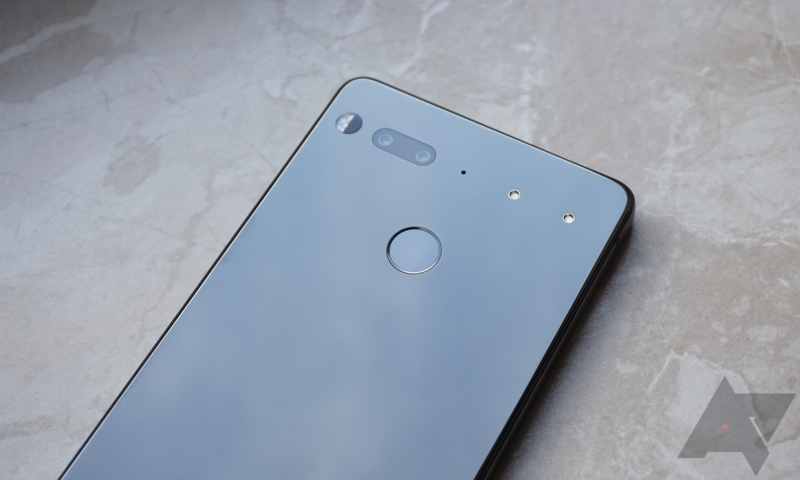 Essential has been steadily instilling more and more features into the PH-1, many of which have concerned the camera. 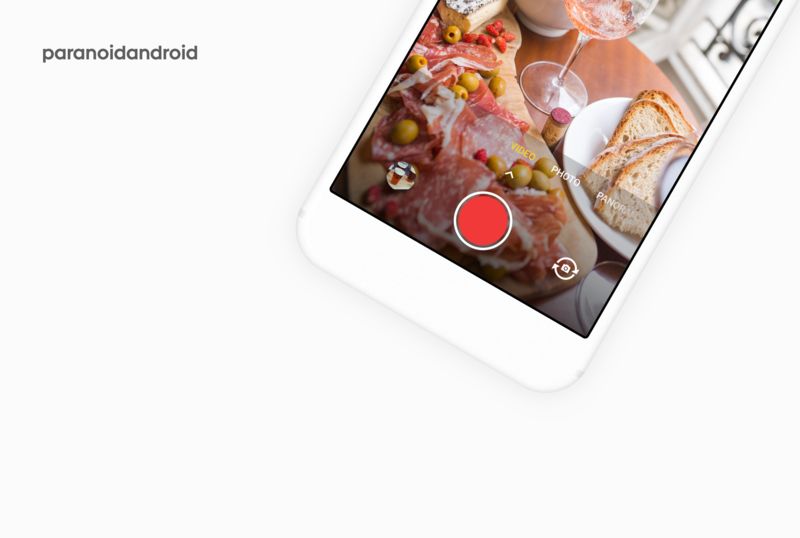 Most recently, the Essential Camera app has seen autoHDR and 360-degree live-streaming added. 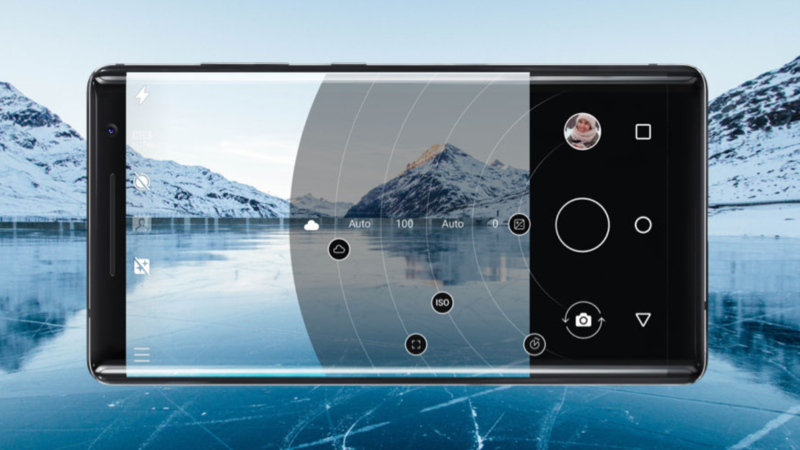 Today Essential announced via Twitter that Tiny Planet mode and "flash" for the front-facing camera (read: white burst from the screen) are bundled in the latest Essential Camera update. Our readers are probably quite familiar with Paranoid Android, as the developers behind AOSPA have been prolific over the last few months. The latest update for the ROM, v7.3.0, brings a lot of changes. But the biggest addition doubles down on the project's earlier commitment to photo quality. 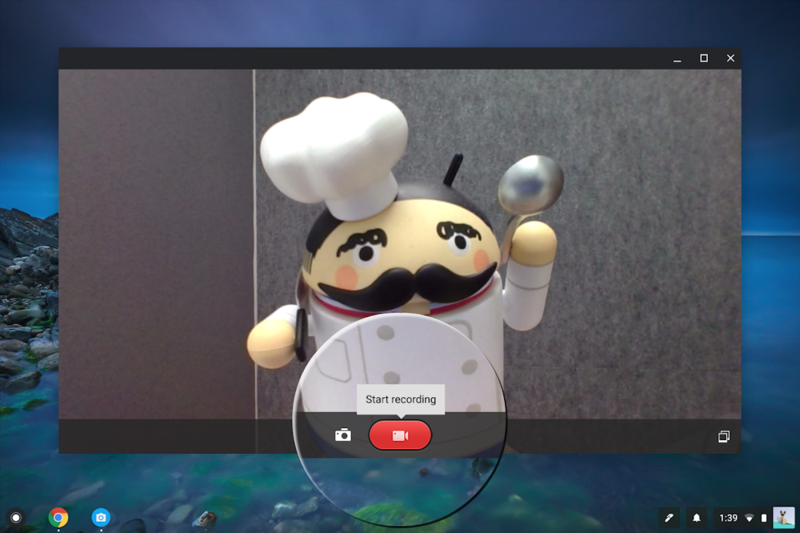 As of today, Paranoid Android has its own camera app. One of the biggest reasons people flash custom recovery or ROMs is so that they can add features from newer phones onto their older devices. 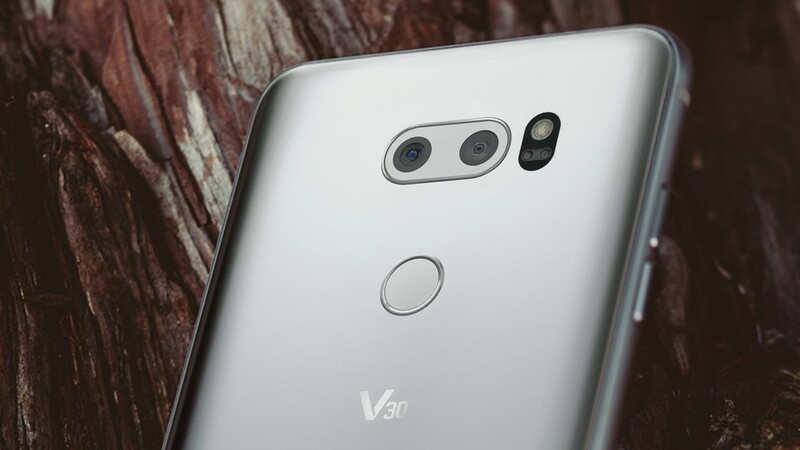 Case in point: after less than a week of the LG V30 being officially announced, its camera app has already been ported to its little brother, the G6.